Check your payment date, change your billing information and more. Are you looking to update your billing information? Follow these steps to get started. 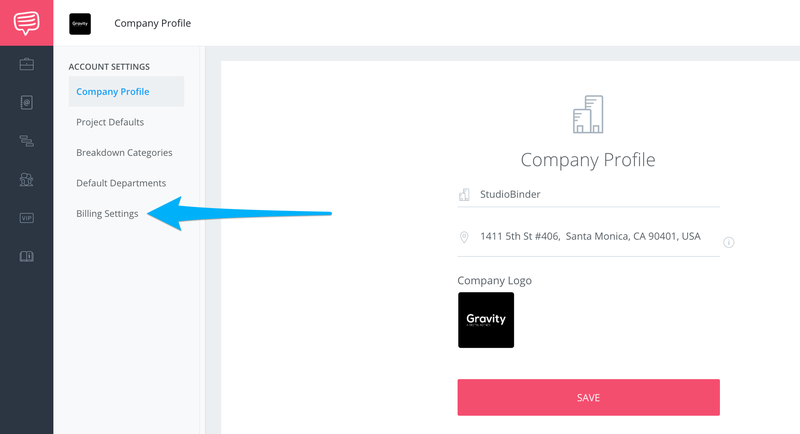 Hover over your Logo/Initials, located in the bottom left corner of StudioBinder, and click Company Settings. 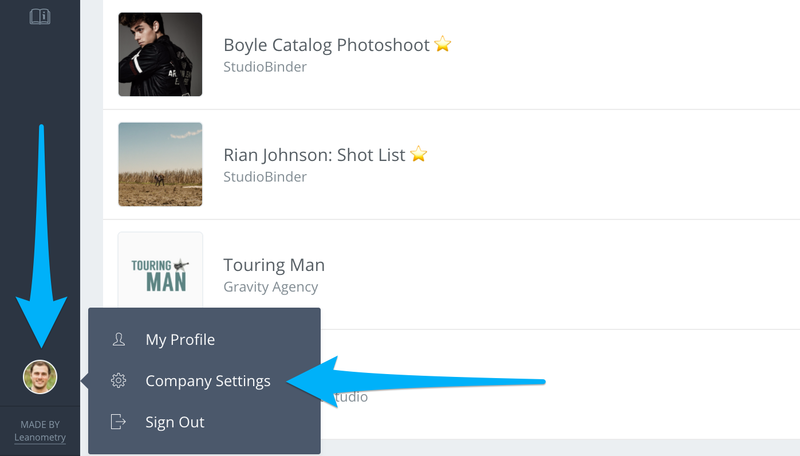 From The Company Settings Page click on the option for Billing Settings. How do I change my default billing date? Currently, your billing cycle will officially begin when you initially upgrade your account. This cannot change at the moment.